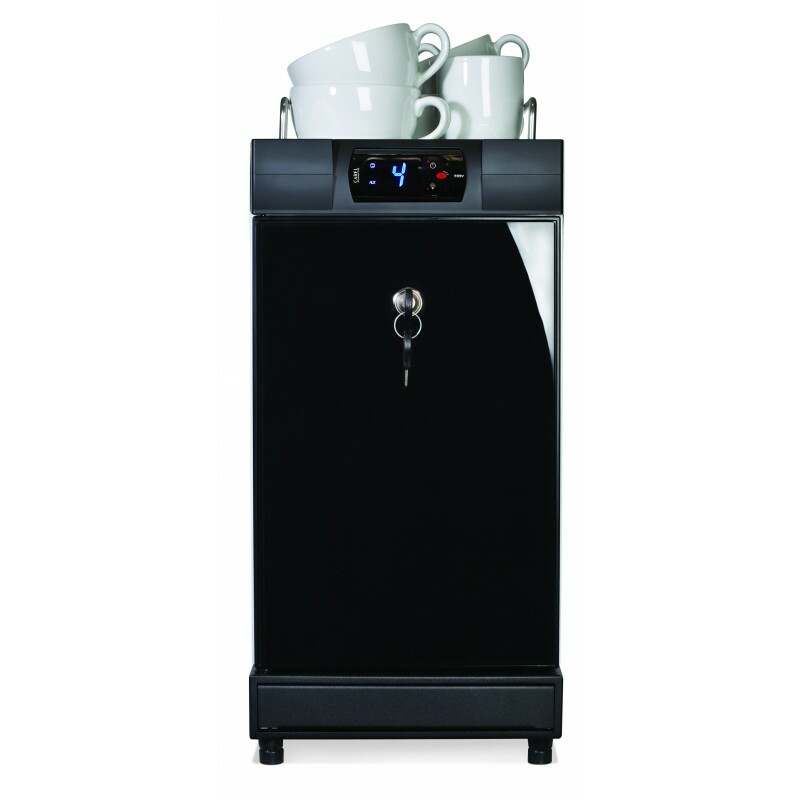 Designed to complement the GIGA X3 and the rest Of the JURA Professional line of coffee machines. The generously sized milk container can be filled with up to four litres of milk. A powerful compressor unit ensures the milk is kept cool to the optimum temperature of 4°C. The fridge also has a cup warmer section on the top of the machine, a drawer at the base for condiments and stirrers and options for left and right entry for the milk pipe.